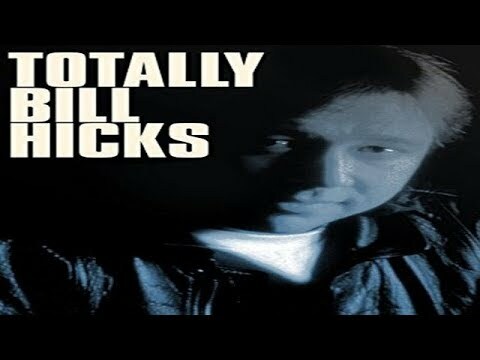 A celebration of the comedy of Bill Hicks. The film is structured around the different strains of comedy in the Hicks stand-up, sampling the best of his confrontational performance. Interviewees include two major American chat show hosts, David Letterman and Jay Leno, the actor Eric Bogosian and a wide range of comedians who admired his work including Sean Hughes and Eddie Izzard. There are also anecdotal contributions from his high school friends and an interview with his parents.